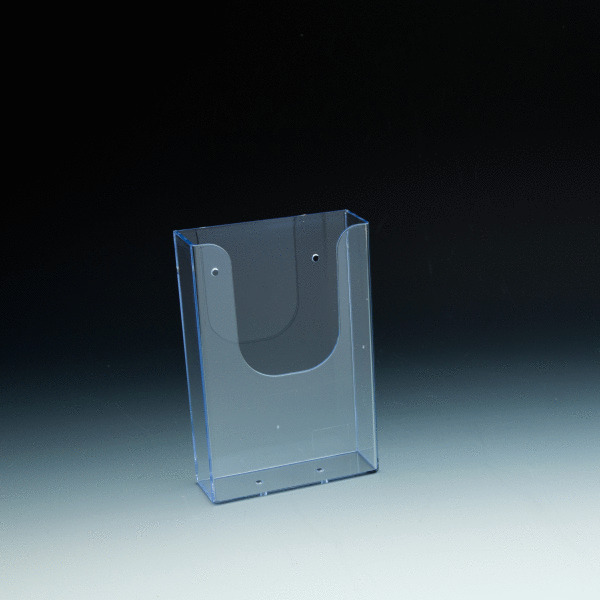 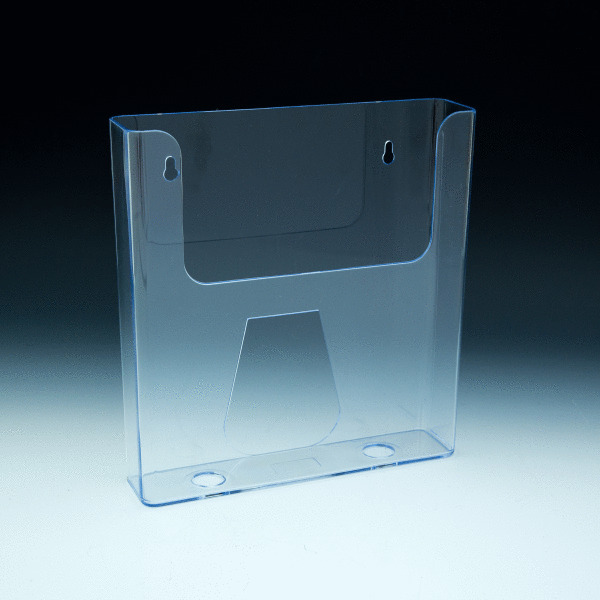 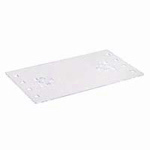 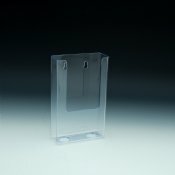 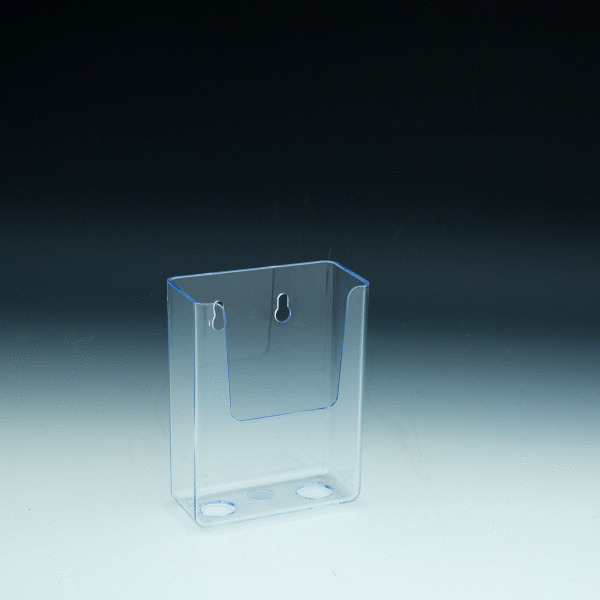 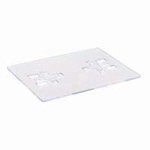 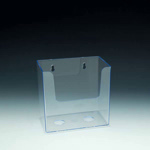 Clear Countertop or Wall Mount Holder for literature holder up to 4" wide. 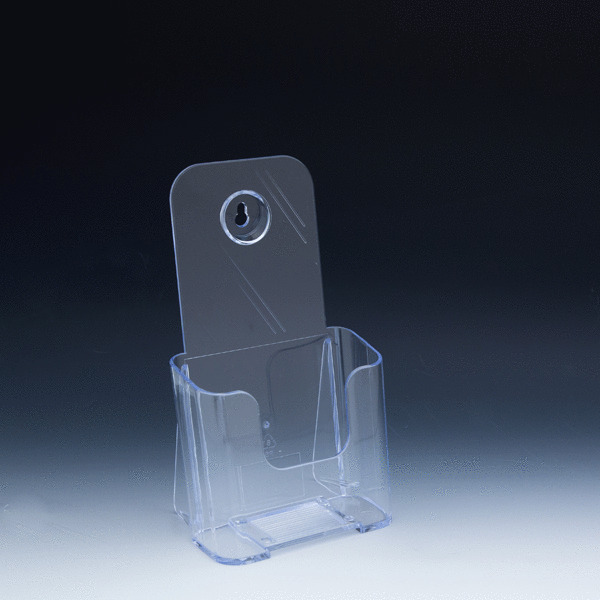 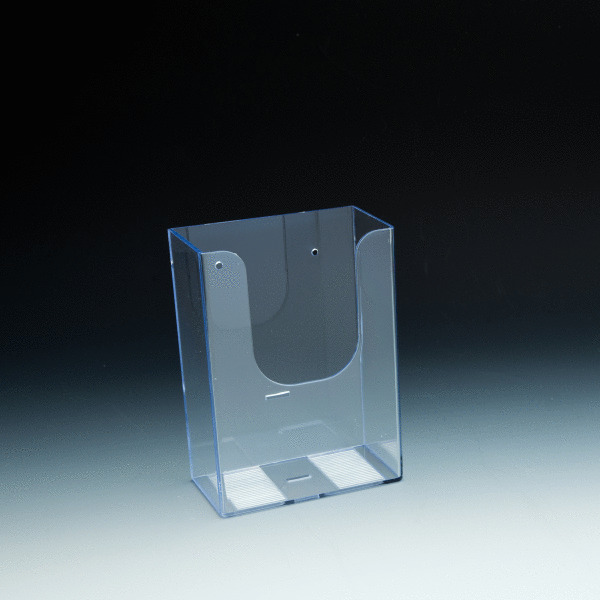 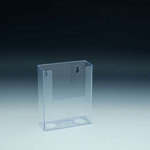 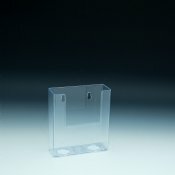 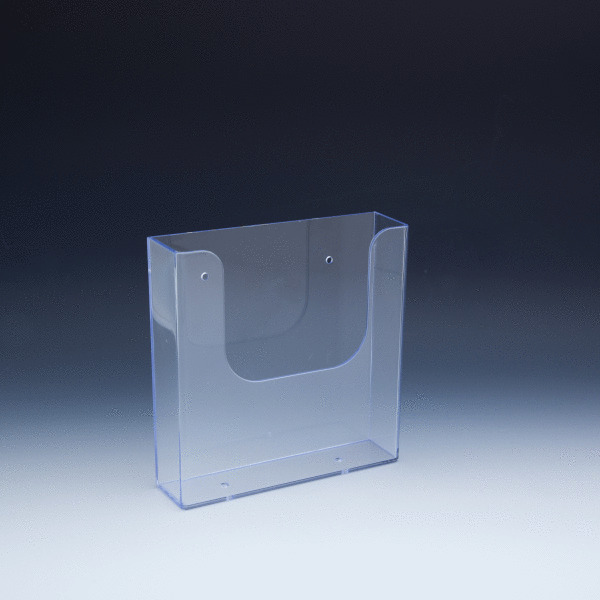 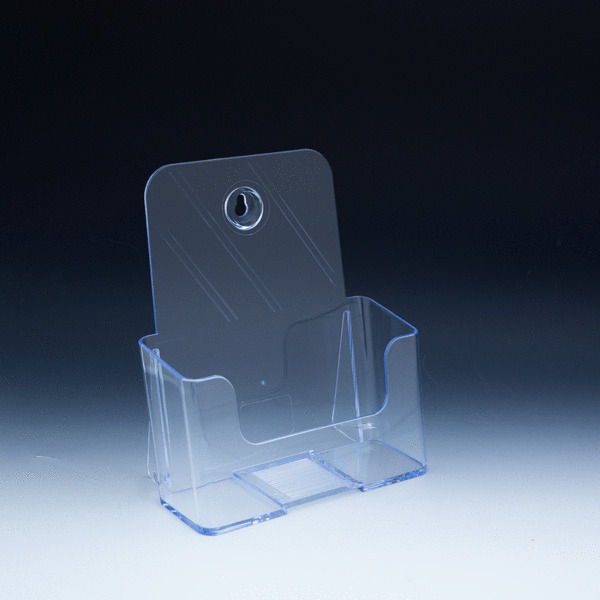 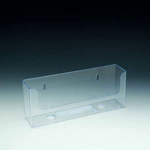 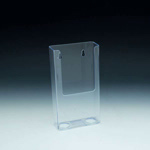 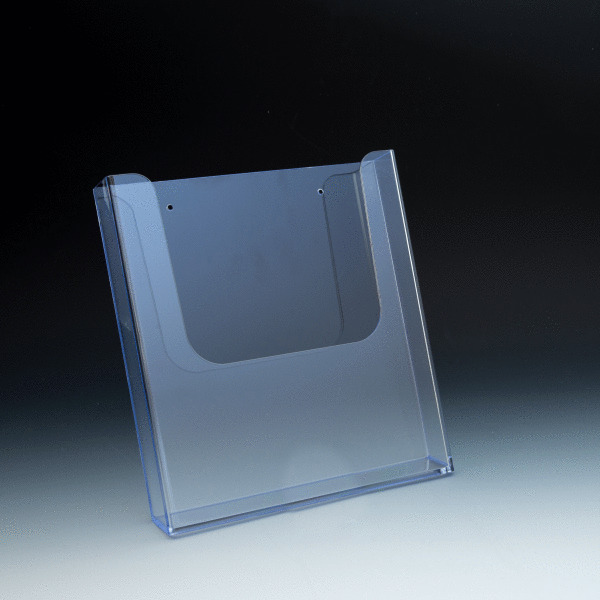 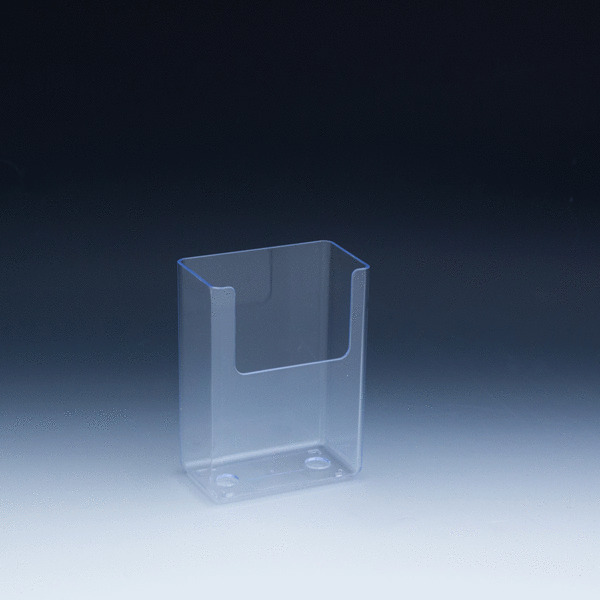 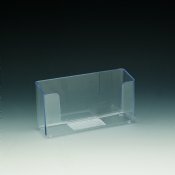 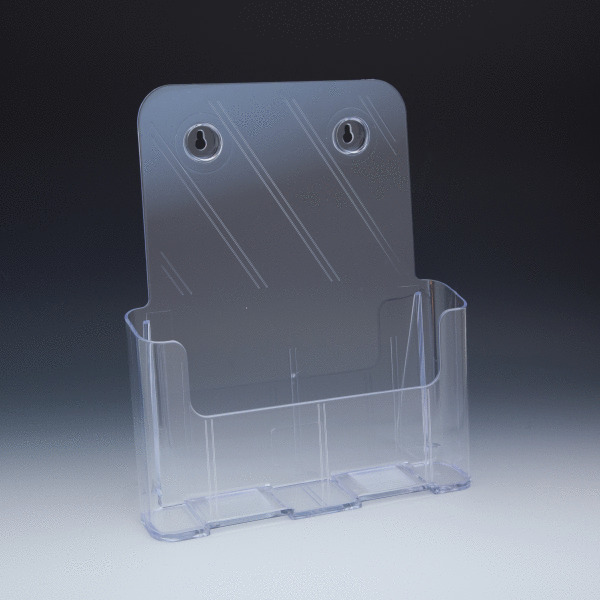 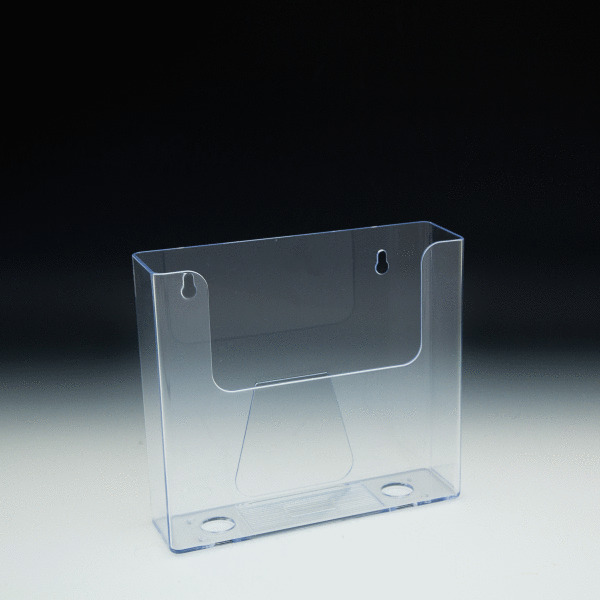 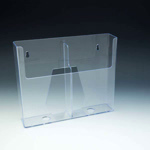 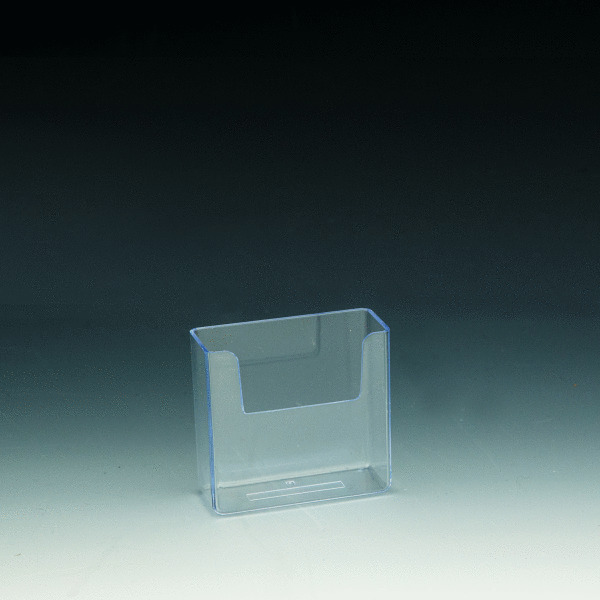 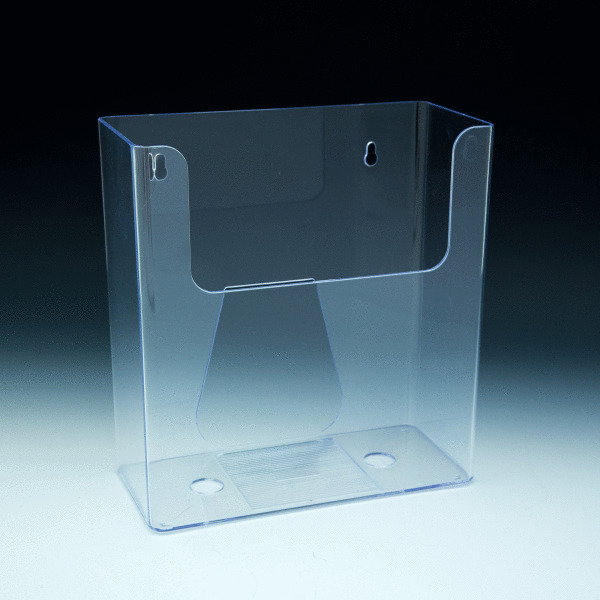 Clear Countertop and Wall Mount Brochure Holder for Literature up to 6" wide. 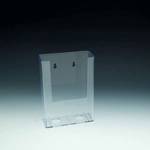 Wall Mount Brochure Holder for Literature up to 8.5"